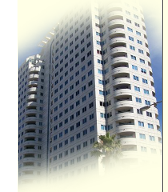 Free Home Search for Long Beach or the greater Los Angeles area. 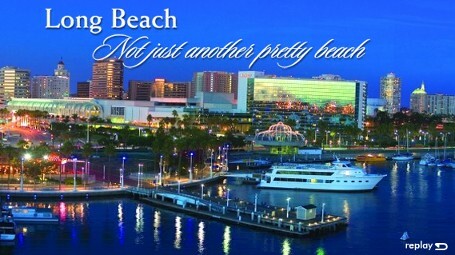 Long Beach welcomes you for a day, a week or a lifetime. Find the perfect real estate for you and your family with help from American Realty Brokers located in Long Beach, California. This could be the perfect city for you to move to, whether you are a single person looking for a new home or a family looking to relocate. 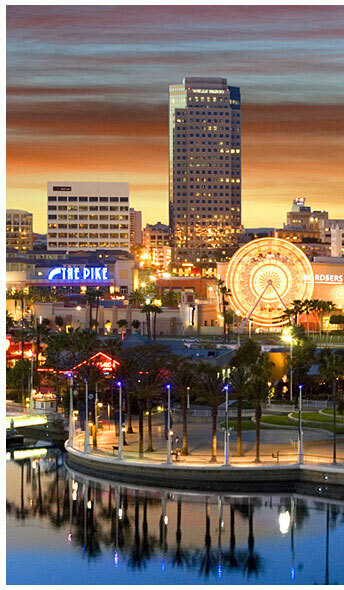 Long Beach is the fifth biggest city in California and the thirty fourth largest in the Nation. It is an excellent place to look for work or to raise children, having won an award in 2003 for having the best urban school system. 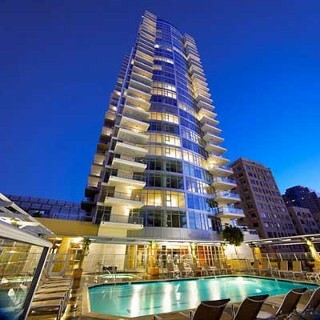 No matter what you are looking for there will be something for you in Long Beach. "Opening Doors to Home Ownership"
Find the perfect real estate for you and your family with help from our American Realty Brokers located in Long Beach, California. This could be the perfect city for you to move to, whether you are a single person looking for a new home or a family looking to relocate. Long Beach is the fifth biggest city in California and the thirty fourth largest in the Nation. It is an excellent place to look for work or to raise children, having won an award in 2003 for having the best urban school system. No matter what you are looking for there will be something for you in Long Beach. Ask me about the NEW Renovation/Transformation Loan: FHA 203K Streamline or Fannie Mae's Home Renovation Loan both great for bank owned properties!